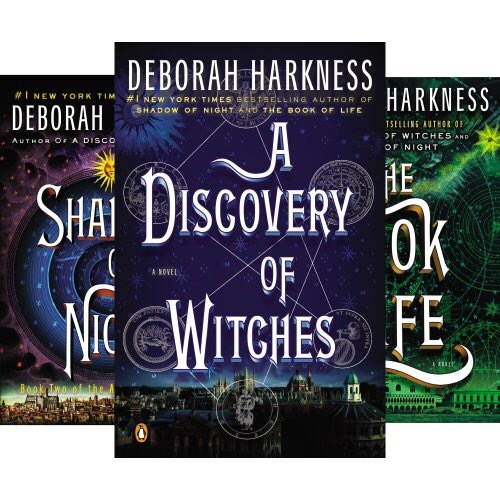 On this Halloween Eve, or the eve before the eve, I thought we could discuss some of my favorite fictional witches or warlocks. I think witches have gotten a bad rep! These are all witches who use their power for good, well, mostly. A sweeping tale of history, romance, and magic, Diana Bishop learns to embrace her origins. The forbidden love story between she and vampire Matthew Claremont enhances the story as they time travel through history. This is a great series if you haven’t read it yet! 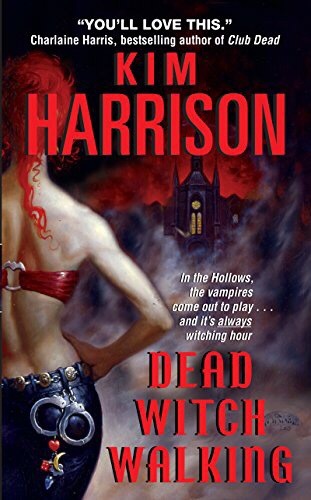 One of my favorite paranormal heroines, witch Rachel Morgan and her best friend’s Ivy and Jinks, fall in and out of love, survive the perils of their friendship, and build a thriving business solving crimes. 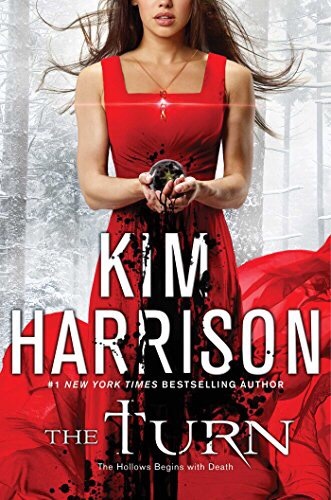 Kim Harrison has created a world that I never wanted to leave and even though Rachel’s storyline has ended, the world of the Hollows lives on in The Turn. Paige finds herself at odds with the coven she was born into when she is declared the guardian of a very strong teenage witch. 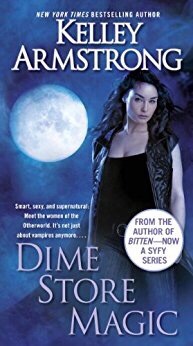 Despite opposition, Paige navigates this political world filled with Covens and Cabals and finds her own inner strength, love and power. All of these novels in the Women of the Underworld series depict strong women who kickass physically, but more importantly they outwit and outsmart those who dare to go up against them. 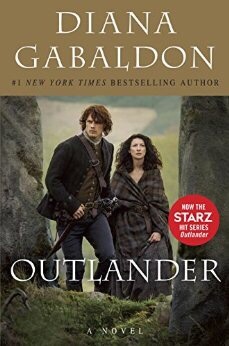 Geillis befriends the main character, Claire, through their common knowledge of herbs. She poisons her husband and ends up being tried for witccraft. She was a crafty one that Geillis the way she befriended Claire to gain power. Claire gets caught up in the accusations and only through Geillis’s acknowledgement of the baby she was carrying did Claire go free. Geillis gave me the creeps and because of that she did her job and was an effective character. Ok, I know these are not literary fiction characters but come on! 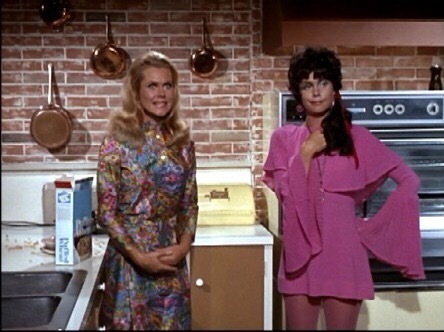 Who doesn’t love that sweet housewife and her sassy cousin? If you have your own favorite fictional witches whether they be from novels, movies, or TV please share! It’s time to celebrate these witchy characters, Happy Halloween! 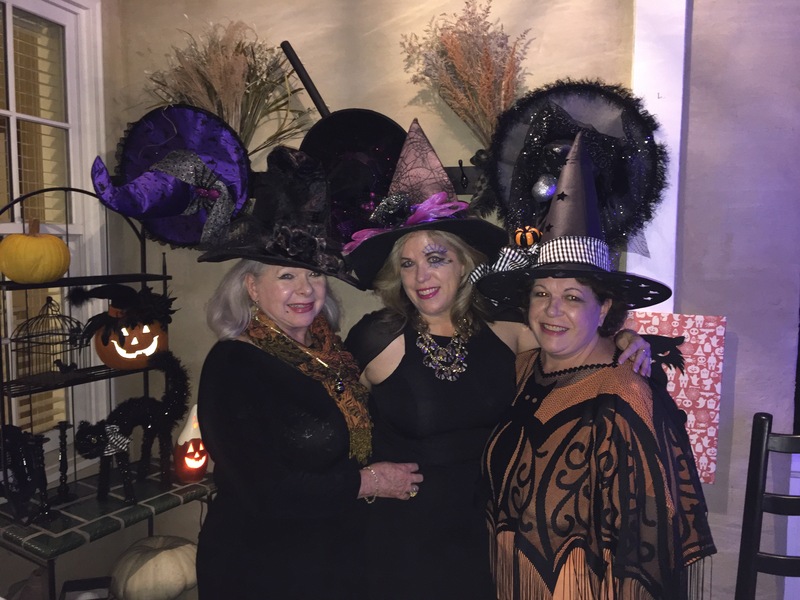 Speaking of witchy characters, here’s a picture of my mom, sister, and I from our Witches Halloween party last night.